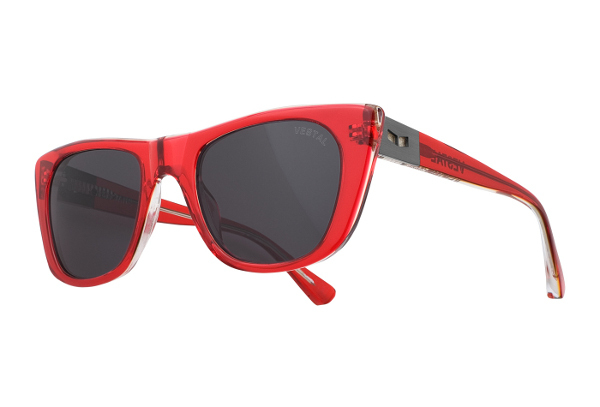 If you're looking for a fun yet classic alternative to Wayfarers and aviators, look no further than cat-eye sunglasses. With their oversize lenses and dramatic frames, they flatter a variety of face shapes while offering a certain retro charm. Their popularity over the last few seasons has meant a huge selection of styles for every price point. Think of them as the purr-fect finishing touch for your sundresses, shirtdresses and every frock in between this season. Would you try the cat-eye look? I love the ray bans! 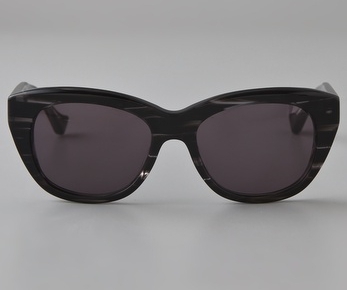 I had no idea they made a cat eye esque sunglasses frame! I go crazy for the cat's eye look! I'm glad it became a "trend" because I think it's become an essential piece of my style forever. I love the anthropologie ones but they're so darn expensive for a silly little bit of plastic! 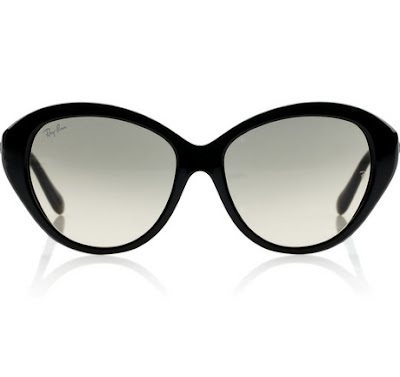 The raybans are cute, but I doubt I could pull off such a heavy black frame (especially during the summer! ), but they'd be cute in tortise shell. I love the House of Harlow ones (never thought I'd say that). I'm not sure that is every price point! Haha but I NEED those Ray Bans! I used to wear prescription cat eye glasses. Not sunglasses, just regular ones. I think they were my very first real glasses ever. I was so ahead of my time when I was 12! Cat-eye sunglasses are so much fun! So feminine and flirty! I've found a few affordable versions this year. You can see them in action on my blog: Everyday Style. The Aldo ones are a little smaller and the UO ones are very oversized but both are a fresh take on the '60's trend. Janine and Jen, these are a bit pricier than some of the fast fashion versions you can find. 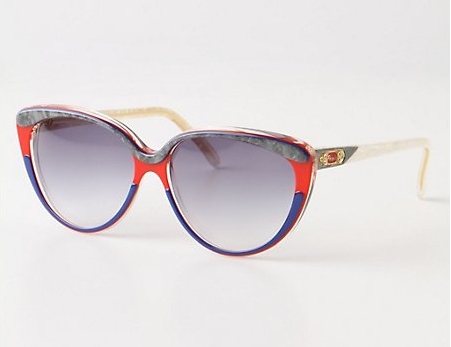 I'm just so picky about the exact shape of the frame though, and these ended up being the ones I really liked. I hear you. 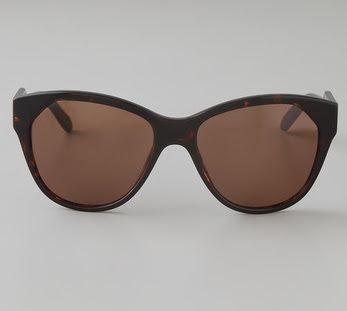 I've been eyeing the Tom Ford's Anouk sunglasses for years... even considered buying them on ebay a few times but I think it's hard to buy sunglasses without seeing how they look on your face shape (they don't make them anymore). I figured I'd test out the trend with the cheap pairs before spending the $$$. Not a huge fan of sunglasses in general, so my opinion wouldn't mean much. On the right face shapes, they'd probably look nice. Kill the logos with a penny though. hooray for cats eyes! i got a pair by Super a couple of months ago and I can't stop wearing them.